Technological blessing with a dark side. Social media is an interactive computer-mediated technology that offers the creation, exchange of information, ideas, interests and many more in the forms of virtual communications. And if we look back at history, then we will see that social media’s creation was influenced by the introduction of the telegraph in the U.S during the 1840’S. And since then, many productions like TERM-talk, Talkomatic, ARPANET, GeoCities, MySpace, etc., which lead to today’s most prominent social media networks like Facebook, Yahoo, Twitter, Tumblr, Google+, Instagram and many more. And to help you out, the clear view of how popular these social media networks are, you can see the statistics because it is estimated that there will be around 2.77 billion users in the world that will be a rise from the number by end of 2019. Well, it is evident today that social media has risen above us. The scenario of having the social media in our hands has become this distinctive that every morning we ask for the grams and scroll out the feeds on Facebook. The peek-a-boo in twitter on what is going around the world has been our breakfast before actual breakfast. I have listed out the impact of social media on our mental wellbeing. Social media is not the product, it’s us: Have you ever looked at how these social media is affecting our well-being these days? We only look at the entertainment and the information it offers us, and we limit ourselves on that particular content. Social media is being used for marketing research, communications sales, relationship development, e-commerce and many more. As most of us are aware of the data breach of millions of Facebook users from Cambridge Analytica to a third-party company. The data gained was sold to advertisers for personalized ads on Facebook. It was known later that the data changed the aftermath of the presidential election in the United States. When it was known, people started to delete facebook and big debate was raised whether using social media is good for us. Harassment and Bullying: People are being harassed and bullied on social media constantly. If your opinion or choice is not similar to others, they will not hesitate to harass you. Even people tend to attack in the real world with conflicts from social media these days. Many crimes have been reported that started from small disputes in social media. Believe me, if you are being bullied in social media, it will have a big psychological impact on your mental well-being. Anxiety and Demotivation: People get anxious when they have to deal with hundreds of barely known people. It’s difficult to decide whether to accept or not someone’s friend request or message request. People are also getting distressful about the number of likes and comments on their post. This is taking toll on their mental health. They are being too much dependent on others opinion, which increases self doubt and demotivate people. 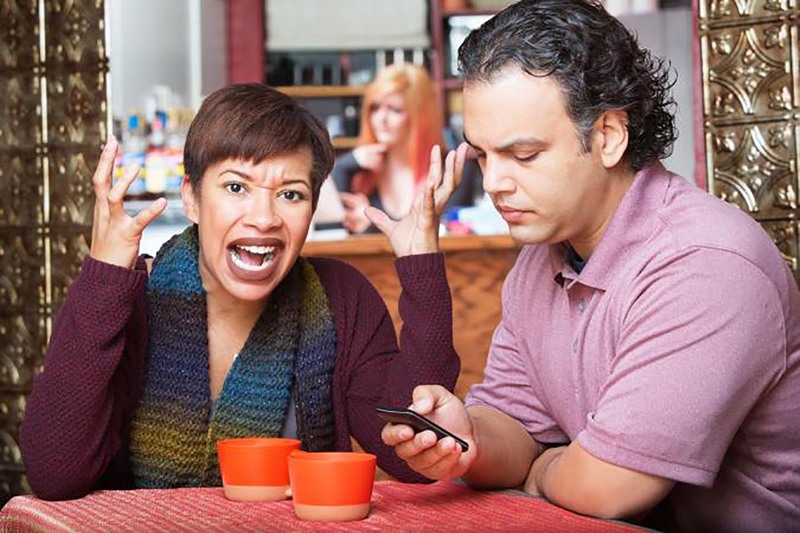 Screen addiction: You have seen people sticking to the screen of their mobile phone while eating in restaurants many times or even you might be one of them. Well, the bad news is, it has become your addition now. And I do not need to repeat that the addiction is not good for your wellbeing. It will not just isolate you from the people around you, it will also hurt your eyes as you blink less while watching your feed. Mental breakdown: People are committing crimes live on social media these days. Many suicides have been done while broadcasting live on Facebook and not to forget the brutal attack of Christchurch, New Zealand. When you watch such videos either accidentally or intentionally, you will not be yourself after watching them. It is reported that many people have been taking sessions with therapists who have watched such violent videos. I believe social media is one of the technological blessing for mankind. However, it comes with some costs we have to bear. So, think twice while you are online in social media or want to sign up for one. A traveler, tech blogger, reader, enthusiast, loving husband, and a newbie entrepreneur. Abinash has worked on various business industries including, travel and tourism, transportation and logistics and not to miss Information-Technology since 2008.